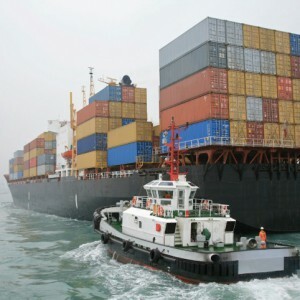 Matzen Cargo is a leader in specialist export business in Sydney, Australia. Since 1980 we are porviding professional services to businesses, governments and general public world wide in International Freight Forwarding. 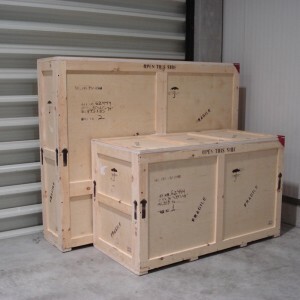 We specialise in the Fine Art and Antique Trade, Excess Baggage and General Cargo. 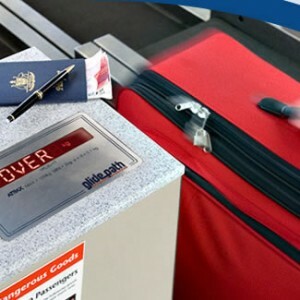 We are also members of the International Air Transport Association (IATA) and we are a Regulated Air Cargo Agent (RACA) with the Australian Government Department of Infrastructure and Regional Development. We provide faster delivery by airfreight. 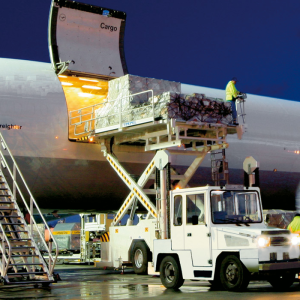 Our highly respected and experienced staff offer a full and comprehensive range of airfreight services. 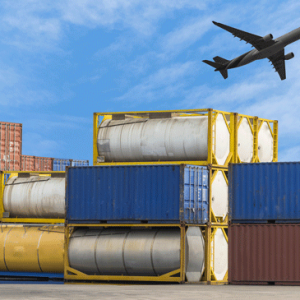 We are the experts on AIRFREIGHT and SEAREIGHT including customs clearance. Matzencargo offers a complete sea freight service into and out of all major Australian ports. Import or Export, FCL or LCL our global network allows us to tailor a service to meet your trading requirements. 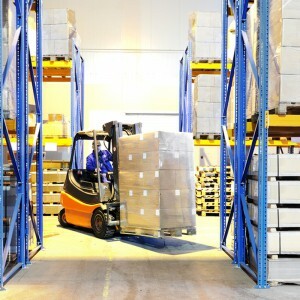 Matzencargo offering warehousing and distribution services. 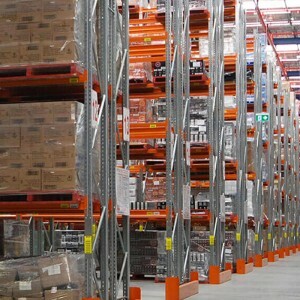 Variety of storage and distribution solutions through our services of local and regional warehouses.